Global automotive and industrial supplier Schaeffler increased its revenue to 14.0 billion euros (prior year: 13.3 billion euros) in 2017, growing by 5.9 percent at constant currency. The company’s EBIT margin for 2017 amounted to 11.3 percent (prior year: 12.7 percent). The decrease is primarily due to expenses for the program for the future “Agenda 4 plus One”. 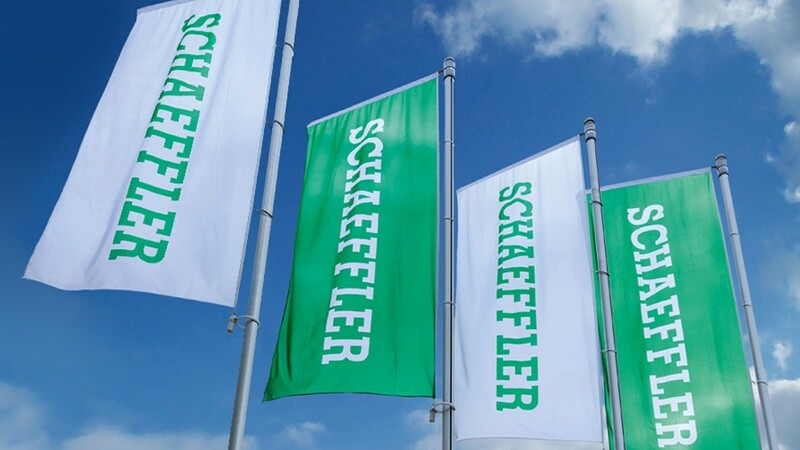 Net income attributable to shareholders increased by approximately 14 percent to 980 million euros (prior year: 859 million euros) nonetheless, the highest ever in the history of the Schaeffler Group. In 2017, the Schaeffler Group increased its capital expenditures by 127 million euros to 1,273 million euros (prior year: 1,146 million euros) and created approximately 3,500 new jobs. The number of employees rose to more than 90,000 (prior year: approximately 86,700) by the end of 2017. Free cash flow for 2017 came in at 488 million euros (prior year: 735 million euros) due to the high level of capital expenditures, and the company further reduced its net financial debt. With its program for the future “Agenda 4 plus One”, the Schaeffler Group is firmly aligning itself toward the future. Despite current imponderables, the outlook for the year 2018 remains generally positive. Earnings before financial result and income taxes (EBIT) before special items were 1,584 million euros (prior year: 1,700 million euros), resulting in an EBIT margin before special items of 11.3 percent (prior year: 12.7 percent). Special items of 56 million euros consisted mainly of restructuring expenses. The lower EBIT margin is largely due to the additional expenditures related to the program for the future “Agenda 4 plus One”. These expenditures amounted to approximately 160 million euros or about 1.1 percent of revenue. 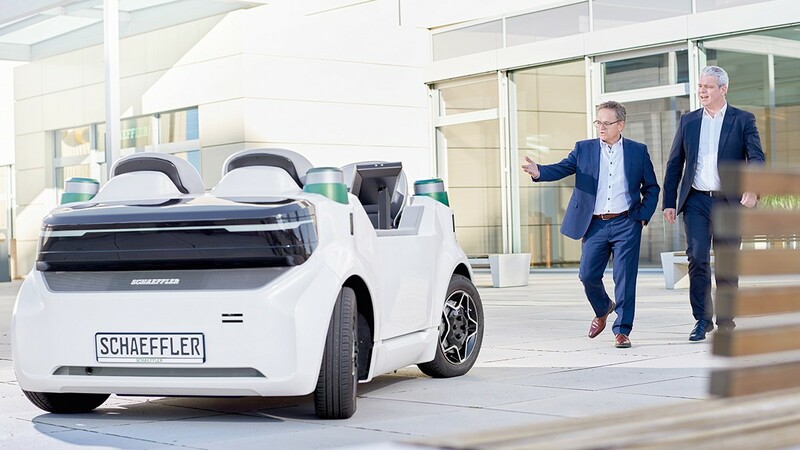 The program for the future consisting of 20 initiatives is designed to align the Schaeffler Group toward the future for the long term. In 2016, Schaeffler developed and started its program for the future, “Agenda 4 plus One”, which is designed to position the Schaeffler Group for success in meeting the challenges of the future, thus laying the foundation for continued profitable long-term growth. In 2017, the program was expanded to 20 initiatives and its implementation accelerated. Based on stable growth in the global vehicle population and a nearly unchanged average vehicle age, the Aftermarket business will continue to grow as well. Based on its own observation of the market, the group expects the Automotive Aftermarket division to generate revenue growth - excluding the impact of currency translation - of 3 to 4 percent (2017: 3.2 percent) and an EBIT margin before special items of 16.5 to 17.5 percent in 2018 (2017: 19.0 percent).